Tasha is the inaugural director, serving as the advisor to ASUU and the Society of Leadership & Success, in addition to spearheading leadership programming and engagement opportunities at the U. In collaboration with Undergraduate Studies, she also coordinates the Leadership Studies Minor. Tasha earned her master’s in College Student Affairs Administration from the University of Georgia and her bachelor’s in Public and Cultural Communication from the University of South Florida. She is active in both the Association of College Unions International and National Association of Campus Activities, serving on committees and in volunteer roles, including having the opportunity to be published in topics surrounding leadership and student development. Erica is the ASUU Programming Advisor and works to support and empower students coordinating programs and initiatives for the campus community. She advises the Campus Events Board, Sustainability Board, Rock the U Board, Campus Traditions Board, Community Service Board, and the Diversity Board, among others. Previously, she served students in Greek Life, Orientation and Leadership Development, and coordinated large scale events in the outdoor industry. 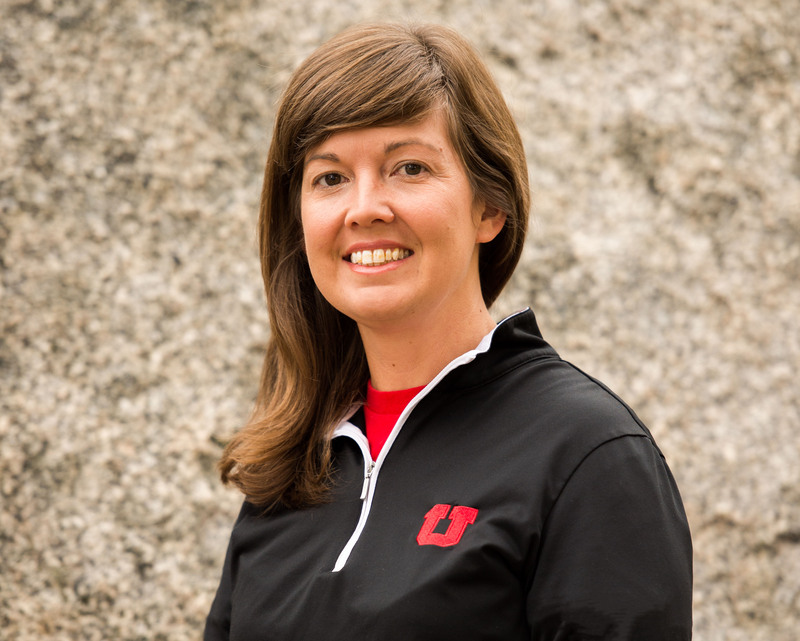 She has a master’s in Educational Leadership & Policy as well as a bachelor’s of arts in Communication and a bachelor’s of science in Environmental Studies, all from the University of Utah. Rob is the Finance Advisor for ASUU. His primary role is to assist students and student organizations with ASUU funding and budgeting. He coaches the Finance Board, Student Advocacy Board and the Academic Affairs Board. Additionally, Rob serves on and prepares the budget for the ASUU Child Care Advisory Board. Previously, he has worked as an accountant, a stock and options trading coach and a ski instructor. He has a bachelor’s in Economics from The Colorado College. Jana serves as the administrative assistant for ASUU. She supports advisors and students in the office, and began her time in ASUU as a Special Events Manager, and Campus Events Board Director. She has significant experience in the small business sector, including account management and sales support. She is currently pursuing a double major in Film and Media Arts, and Mass Communications from the University of Utah. Nick is currently a 2nd year graduate student in the Department of Educational Leadership and Policy at the University of Utah. He received his Bachelor of Arts degree from Weber State University, in Spanish with a minor in Psychology. Nick has co-written articles with fellow-students and professors, on topics such as college/university policies on social media and technology in the classroom, as well as student experiences with diversity in higher education, which have been presented and published in the Journal of the Utah Academy of Sciences, Arts, & Letters. Nick is also the Graduate Intern for Dr. Erin Castro, an Assistant Professor in the Department of Educational Leadership and Policy, where he is working on curriculum design. Our office is closed on all University Holidays and Closures.